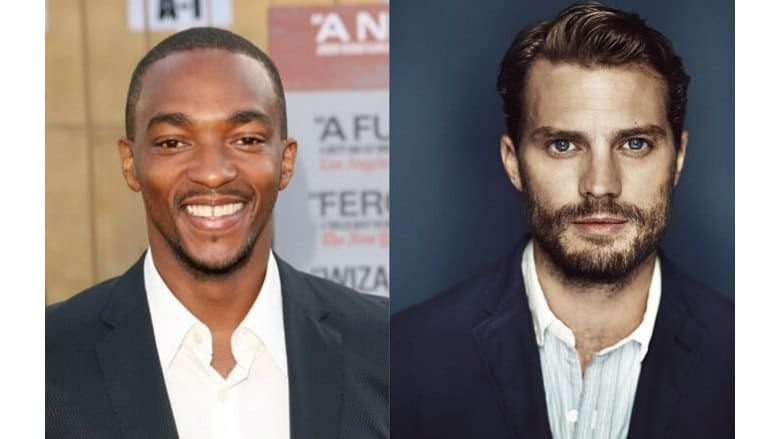 Sci-Fi Thriller Synchronic to Star Anthony Mackie, Jamie Dornan | Nerd Much? XYZ Films and UTA Independent Film Group have announced a new sci-fi thriller that the duo are co-producing. Directed by the tag team of Justin Benson and Aaron Moorhead, Synchronic will star Anthony Mackie and Jamie Dornan. Synchronic will be the 5th film that Benson and Moorhead will co-direct together. Most of them have been in association with XYZ Films. The last two projects that Benson and Moorhead collaborated on were incredibly well received. 2014’s Spring, described as a romantic body horror film, has 88% rating on Rotten Tomatoes. And 2017’s The Endless, a sci-fi horror film, holds an incredible 95% on Rotten Tomatoes. Mackie, of course, is renowned for his portrayal of Sam Wilson (Falcon) in the Marvel Cinematic Universe. He’s had a prolific career outside of that as well though. Jamie Dornan was the male lead in the trio of Fifty Shades movies. He’s also appearing as the character Will Scarlet in the upcoming Robin Hood film. Synchronic’s announcement didn’t come with any timeframe for production. But with the quality of all the players involved, this one is certainly one to be on the lookout for.